how to set business goals ⏰ Is it now time to set your Goals? Don’t put off to tomorrow what you can do today! But what if we’re really struggling, not knowing what tasks to do today, tomorrow, this week or this month? 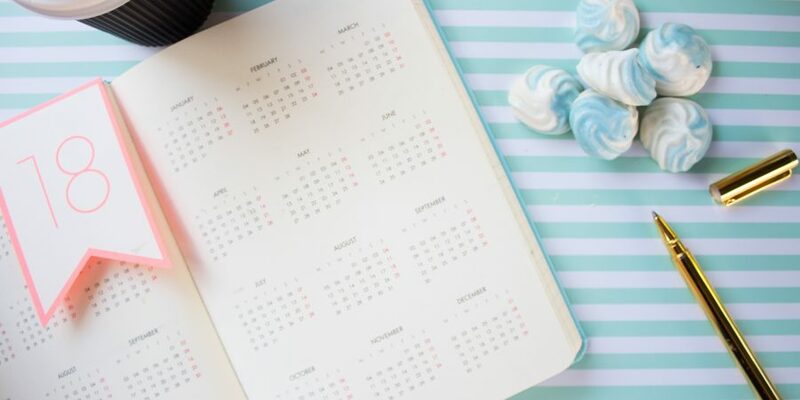 It’s easy to write down a big goal for 2019, then feel overwhelmed almost immediately after, not knowing exactly how or if you can achieve it. We start to procrastinate, and before we know it it’s the end of January and we’ve done NOTHING to take us closer to our vision — I don’t want this for you, your dreams are TOO important. We never know exactly how anything is going to go but the fact that we don’t know all the details shouldn’t prevent us from goal setting! The chances of achieving your goals go up dramatically when we plan and set goals. 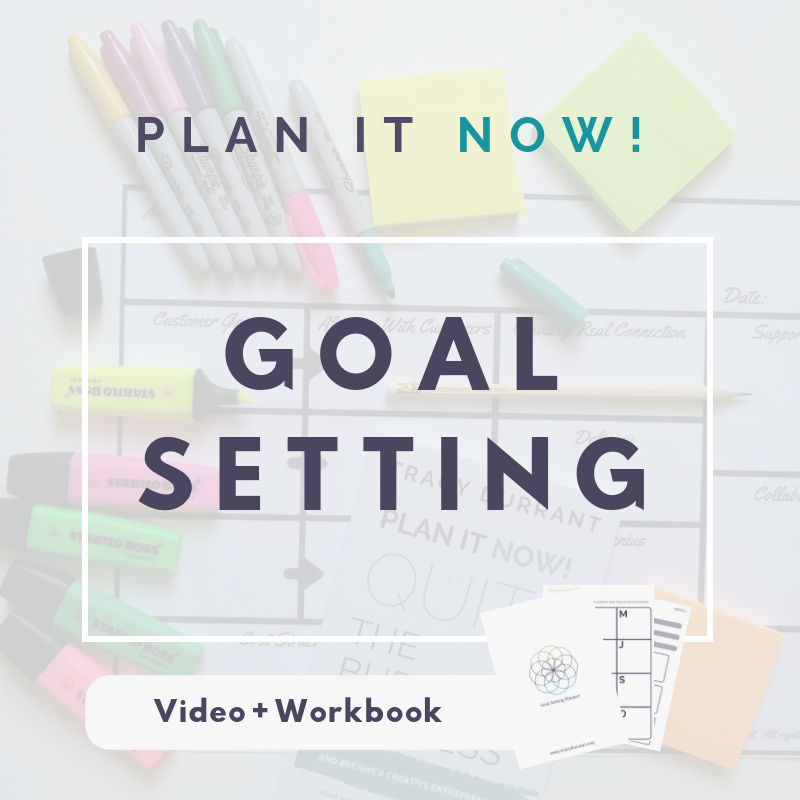 so today, I’m breaking down how I goal set and the steps I take my clients through. If you’ve ever thought about something you want and then see that thing everywhere, it’s not a coincidence, it’s your Reticular Activating System, it’s a part of our brain which decides what information is important for us to see. This is why we set clear goals. The clearer you are with your vision, the more you’ll see opportunities around you. The first step is to create a clear vision for what you desire. Annual Goal: Write down everything you’d like to achieve in 2019 (launch a product, write a book, introduce a service, Explore the world) Include how much revenue and profit you’d like, then map out these goals across the next 12 months. 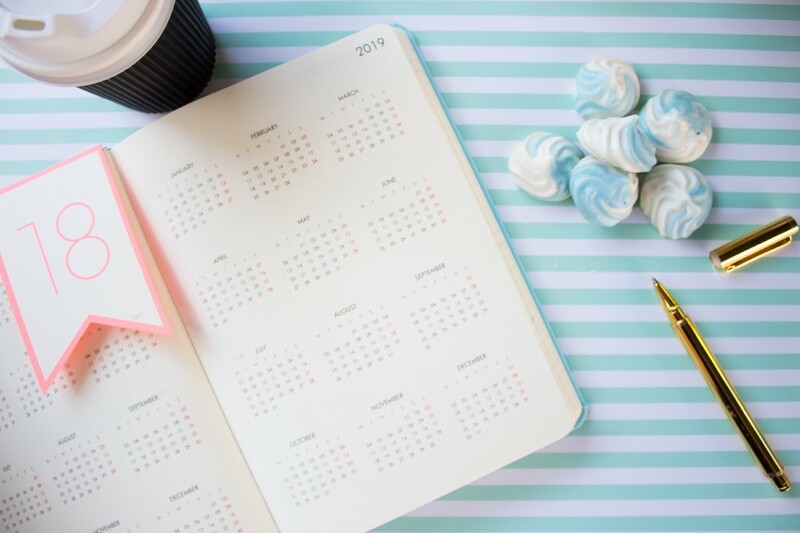 Keep in mind that it can take a minimum of three months to create and bring a product to market, so be realistic with what you can achieve this year. What doesn’t fit can be added to your 2020 or 2021 goals. Quarterly Goals: Break your 12 months down into quarters. Looking at your 4 quarters what are the main projects for this quarter? list 3–7 goals that you’ll need to achieve enable you to reach that goal, (for example if you want to release a book in this quarter, goals could be, finish the first draft, send to editor, get the cover designed, find an interior designer.) Map those goals across the next 90 days. Monthly Goals: Now you should be able to see clearly what needs to be achieved each month. Now you can outline the specific weekly goalsthat will take you towards success. Daily Goals: Based on these weekly goals you can be crystal clear on what you’ll be working on each day. Give yourself the time to go through those steps and be intentional in 2019!